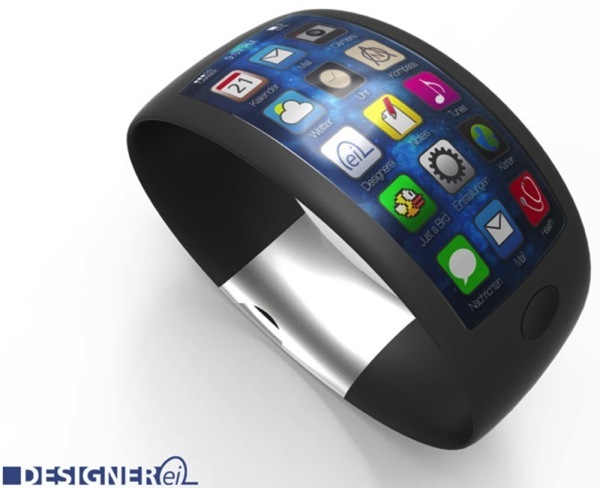 The iWatch will feature 8GB of storage, and 512 MB of RAM, KGI Securities analyst Ming-Chi predicts in his memo to investors obtained by 9to5Mac. His forecast, however, echoes what we reported earlier, and it seems accurate in terms of the release date as well: the device will only enter mass production in Q1 of 2015, if everything goes well, Kuo says. 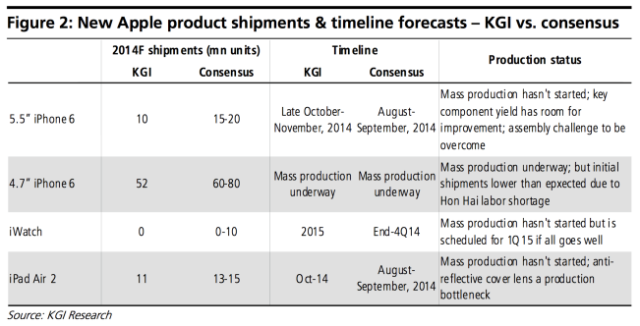 For those who follow iWatch rumours closely, Kuo’s forecast of two display sizes may sound familiar. 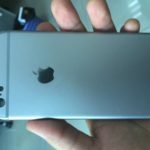 The analyst says Apple will opt for two display sizes, 1.3 and 1.5 inches, in line with previous reports. Also, Kuo expects Apple to make the iWatch available in gold. You may recall the hysteria around the gold iPhone 5s, so this could make sense. According to the latest supply-chain rumours, Apple’s iWatch has entered the engineering verification stage, which is followed by the production validation test phase. Kuo expects the iWatch to feature a rectangular face and lots of “holes” on the reverse of the device, as it will pack a handful of sensors measuring the user’s vital signs.